Tartan, scotch, and bagpipes! 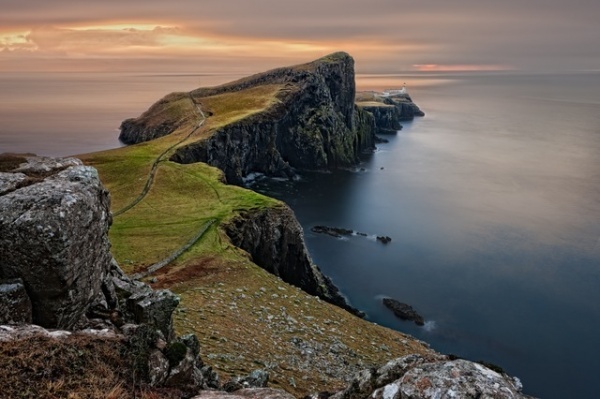 Surely this conjures up one of the popularized images of Scotland that most of the world knows. That, or you think of Mel Gibson’s rendition of Braveheart, fighting for his freedom. 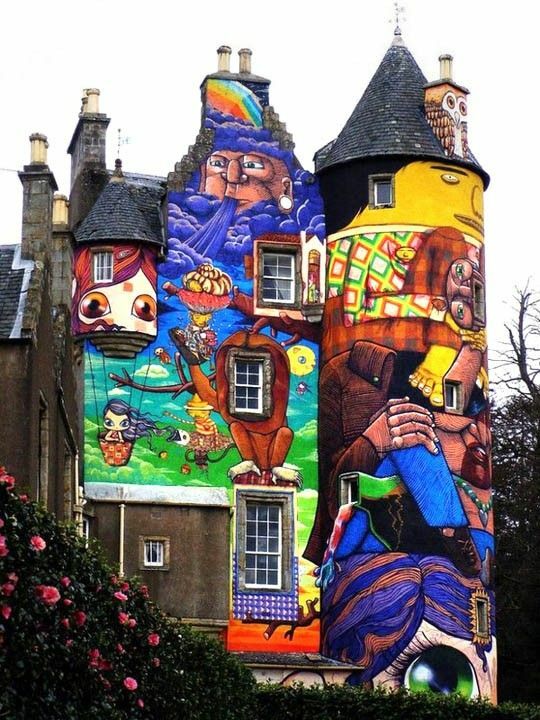 You might not believe that this house covered in graffiti art murals is actually a 13th-century relic that belonged to the Earl of Glasgow since the 1700s, but it is. The core of the castle is the original, but the façade got a major facelift in 2007. Now it is a stunning work of art as well as a historical treasure. Around the grounds of the castle, you can go mountain biking and horseback riding. You even have opportunities for glamping, attending workshops, music festivals, and estate walks.